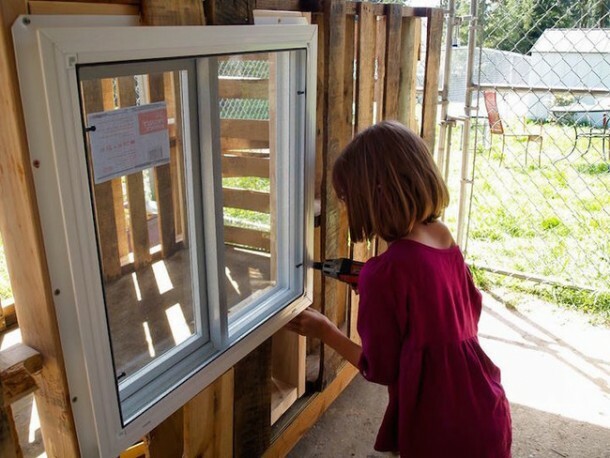 Most children when taught about homelessness and poverty end up either being too much repulsed or saddened by the social issue. It is the fault of our education system and counseling by the parents that no focus is given towards eradication and suppression of this social problem. Just by being sad, concerned and even benevolent enough to give to the various charities won’t solve the problem. You have actually to get up and do stuff on your own. 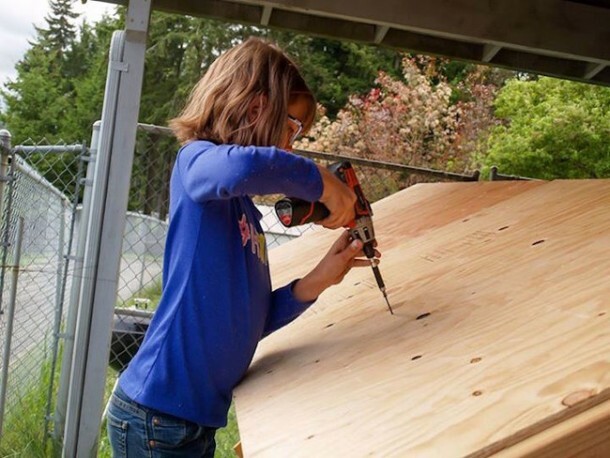 This 9-year old cute engineer-activist was particularly concerned with the situation she saw in her neighborhood. Initially, she gave food to a homeless man, but soon realized that just food won’t be enough to provide them with healthy lives, so she embarked upon a journey to make things better in her locality. 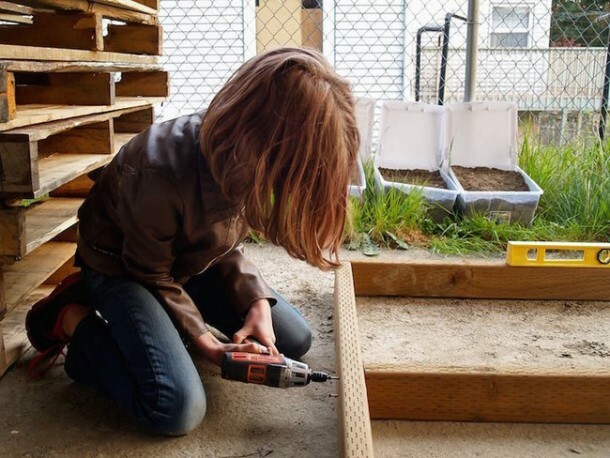 She started gardening to gather food and made shelters like these for the homeless. Seems an impressive job doesn’t it? Her vegetable produce amounts to 250 Lbs, and she is doing sustainable planting. Just look at he young engineer go! Her homeless shelters are twelve in number, and they provide lodging for her many friends. 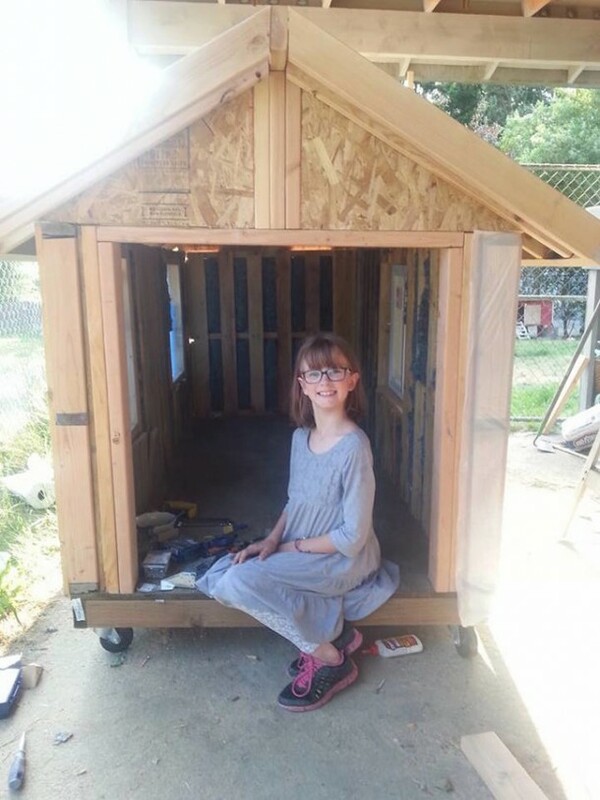 The first house Hailey built went to her first homeless friend who she gave a sandwich four years ago. 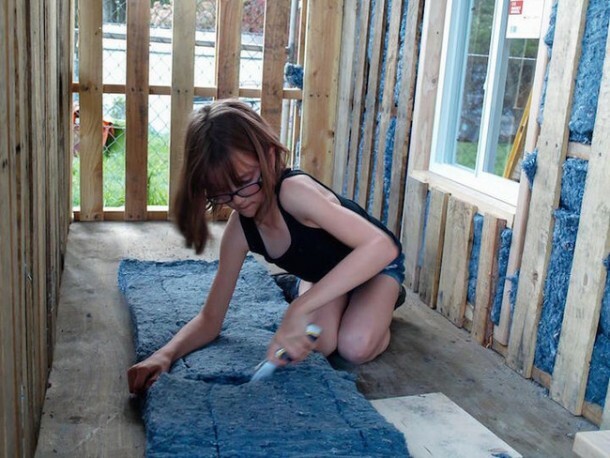 The shelters are insulated by denim and powered by solar panels. She is such an environmentally conscious little kid. 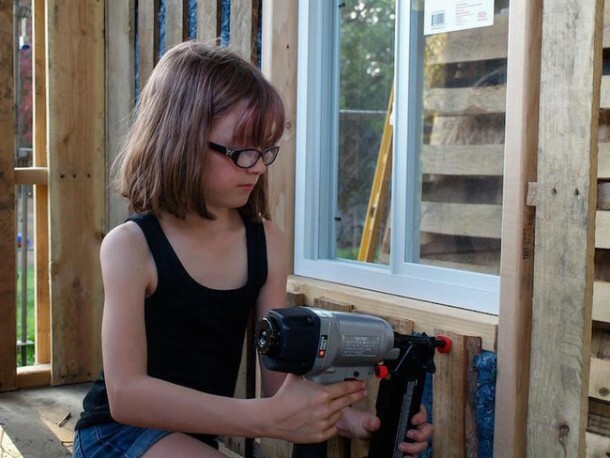 Recognizing her extraordinary efforts, she was granted 3,000 dollars by a philanthropic organization to make more of her homes. Her aim is to make 1000 toiletries, 500 feminine hygiene products for the pregnant women and over 100 coats for suffering members of the society. I believe she is the youngest activist who is working hands-on to provide food and shelter for the poor. She is pretty knowledgeable about all the stuff that she does. She does get some help from her mom though. 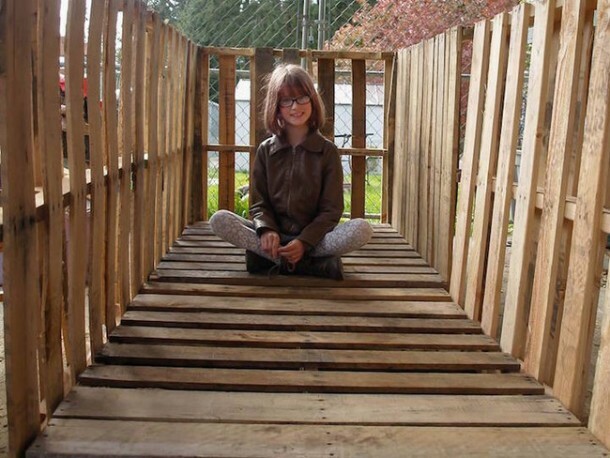 So you grown-ups skulking over the internet can also help your community by making shelters like these and arranging food and soup for the destitute. These children are the future, and the least we can do is learn fromGirl them!